The U8 is the most powerful underground exploration rig on the market. 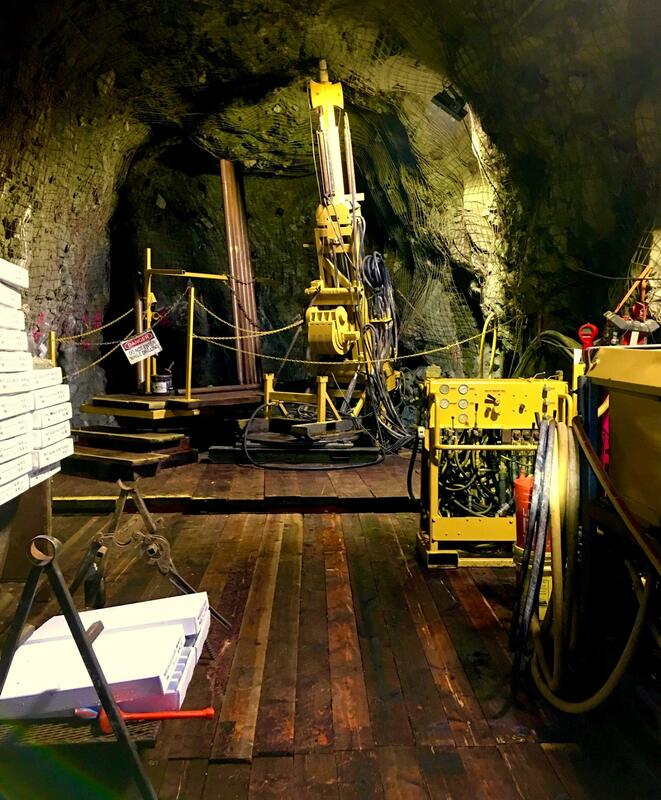 They can be used above or below ground, in traditional core drilling and in special applications such as salt mines, coal mines and various types of construction. Thanks to the choice of feed frames and rotation units the rig can be adapted to fit many customers needs. The CS14 is a powerful, track, truck, or marooka mounted surface rig capable of accessing the most remote drilling sites. 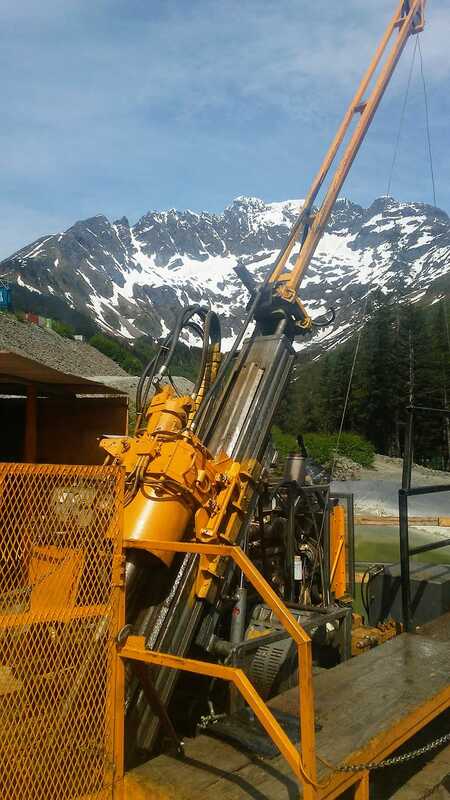 This drill has proven its reliability in the most extreme climates. The rig is capable of angle drilling up to 45 degree off vertical and is fitted with a dump mast. 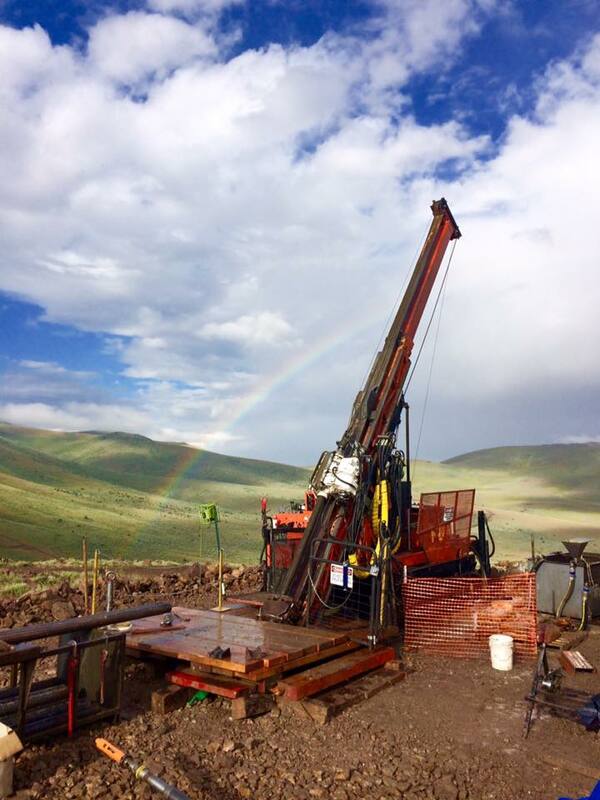 This compact rig has been specifically designed for tight access and environmentally sensitive exploration drilling. 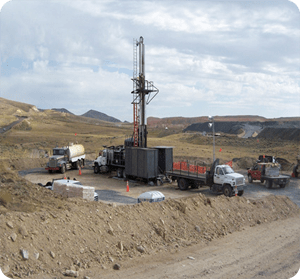 For mining and environmental clients who want reliable, proven results in their coring program. 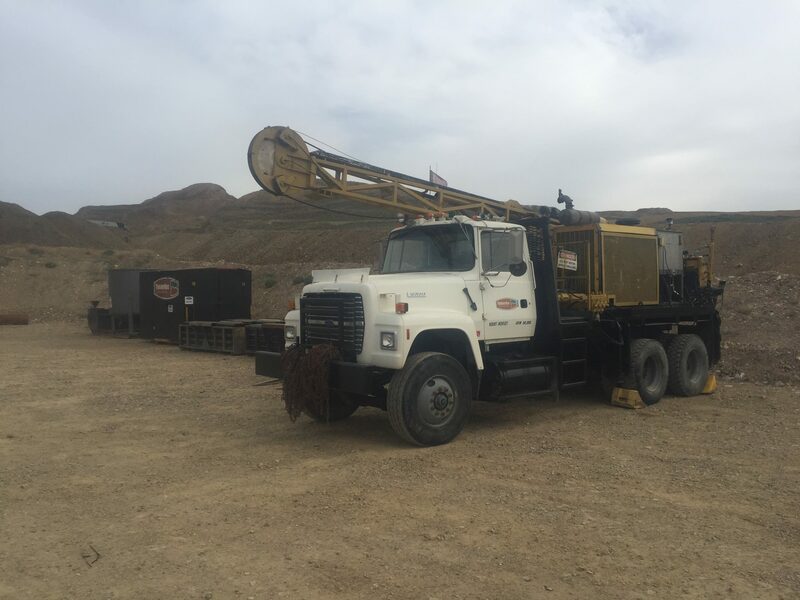 A cornerstone of successful core drilling, the CS4002 truck mounted drill rig is the dependable solution for your exploration drilling needs. The LF230 is designed for deep hole projects, yet compared to other drills capable of drilling to similar depths, it has a compact design which allows for easy transportation and a smaller site footprint. It’s drilling capabilities and power provides us with the ability to get just about any job done…easily and efficiently. Hydraulically driven wireline wench with integrated spooling device. The LF90 is one of the most productive exploration drills in its class. Ideal for all types of traditional core drilling, its unique features make difficult jobs attainable. 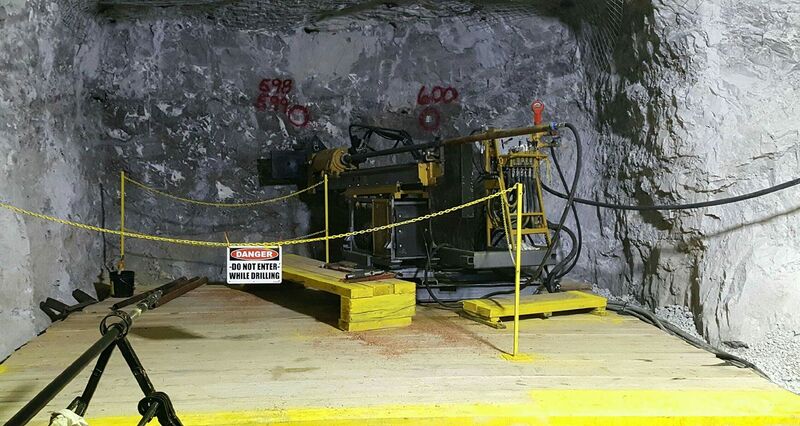 This drill features a larger power pack, increasing its depth capacity to 930 m/2950ft. Our specialized LF-90’s come complete with a track and/or truck mounts to easily access the most locations. 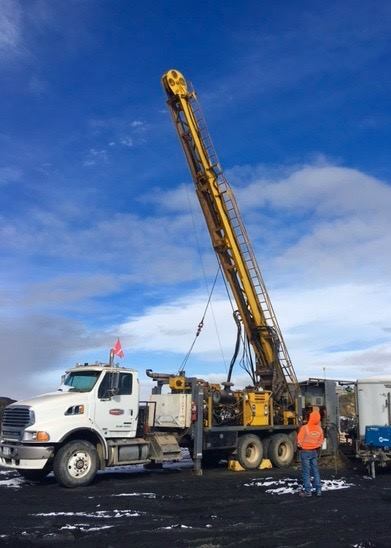 Formerly known as the Hagby 1000; this drill has revolutionized the drilling industry proving itself to be the most reliable, economic drill on the market in both surface and underground sites. This drill meets numerous application requirements allowing us to fulfill even the most unusual customer requests. The DE140 is an outstanding choice for both underground and surface use. The DE140 is designed to meet the requirements from the market for deeper and larger holes. The DE140 for underground use is powered by either a 55 kW or 90 kW Power Unit. For surface use 92 kW or 147 kW Diesel Power Packs. The Max Torque control enables optimal balance of torque and rotation speed.